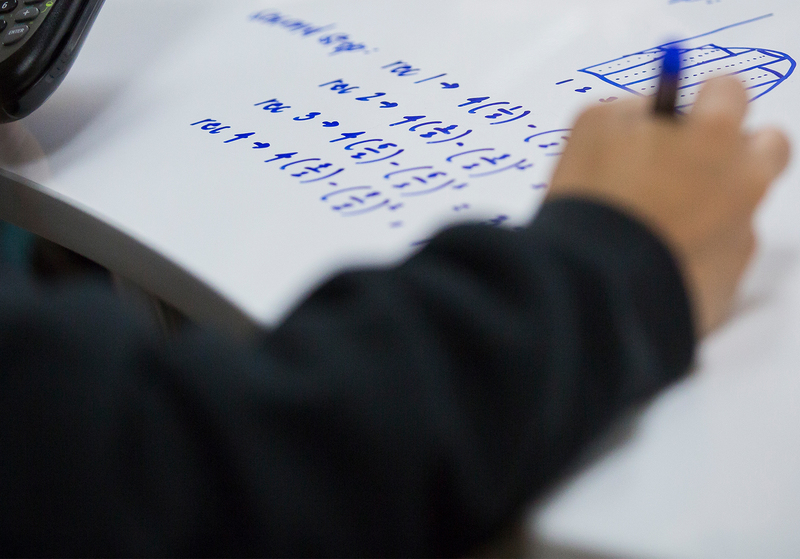 This course is an in-depth study of mathematical analysis, including the study of algebraic expressions, equations and inequalities, systems of equations, complex numbers, vectors, graphing of polynomials and rational functions, and trigonometry and its applications. *Students who have not taken Geometry Honors are required to complete a trigonometry course or bootcamp. *Students with a satisfactory grade in Geometry or Geometry Honors who do not satisfy the Algebra 2 requirement may take an exam to place into Precalculus Honors. Please contact Mrs. Rodriguez at [email protected] for details.